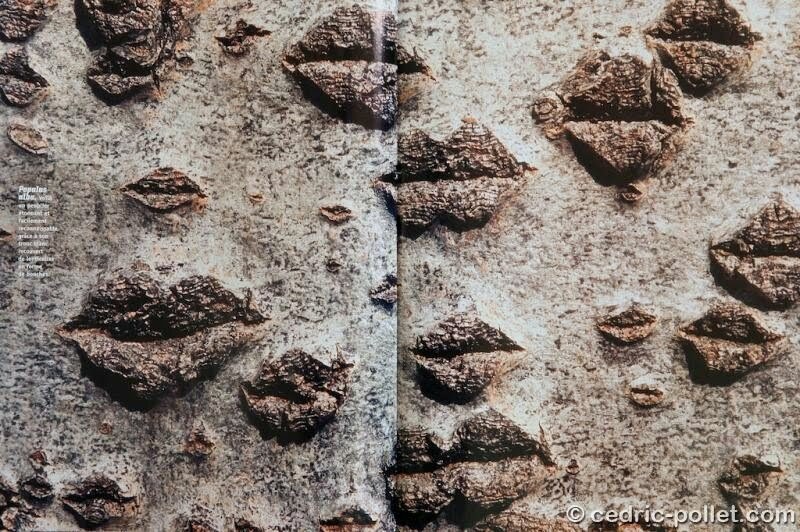 Cedric Pollett, a photographer from Nice France, has assembled an amazing book of photographs of bark from trees around the world. 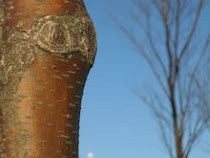 A great holiday gift for carpenters, wood enthusiasts, nature lovers or anyone who appreciates beautiful things. 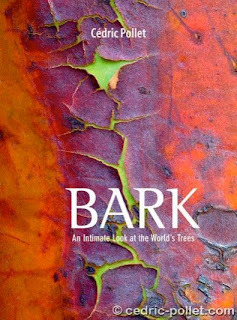 I was in my local bookstore and thumbed through this book and was amazed. 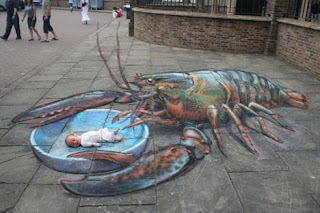 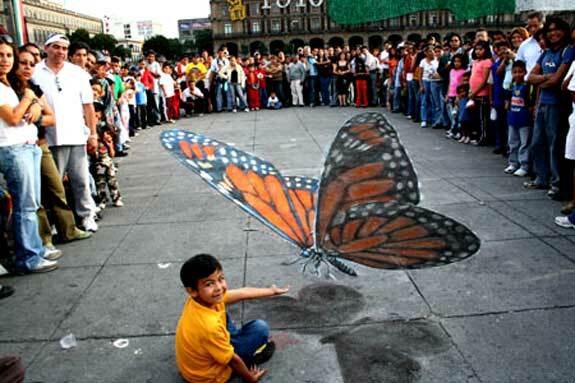 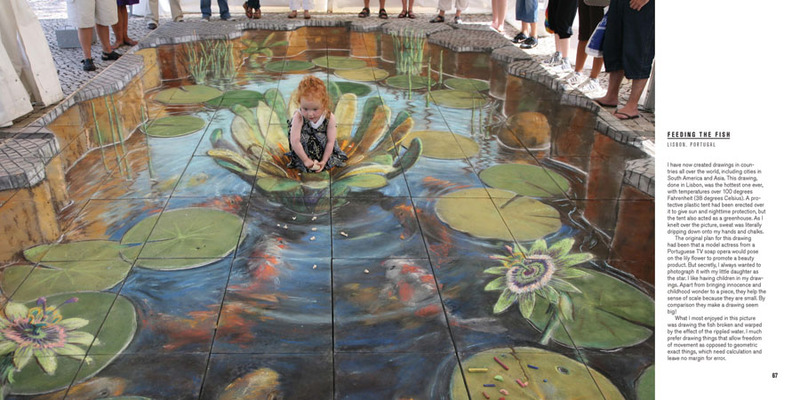 Julian Beever is crazy. 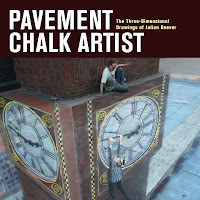 His 3 dimensional mind bending pavement art is something to see.